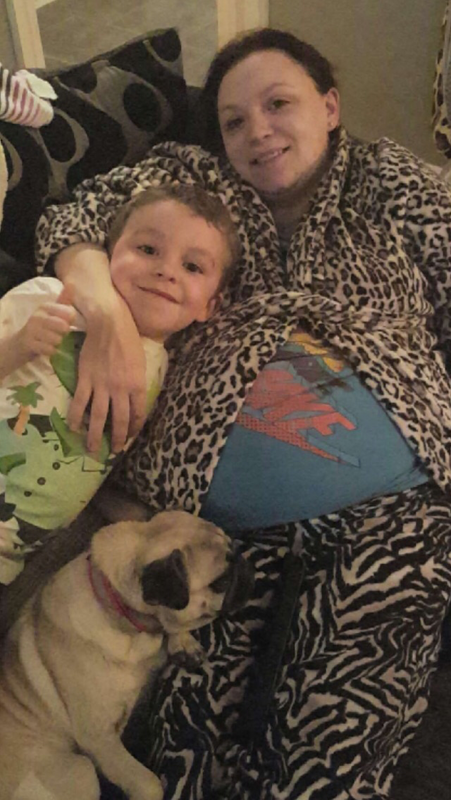 This picture was taking the night before I went to be induced to have my daughter… The whole family was excited and nervous we lay like this for a while taking in the bliss of the 4 of us(my son, husband, pug and myself)! We had always been a great team.. I remember all the important memories of my little mans milestones… I’d look into his eyes many times and get that magnificent stomach flip, lump in the throat feelings.. He was mine.. When you watch your child grow and develop Infront our your eyes you are always filled with pride… Everything our families have done in this perfect little persons life is to raise, guide and nurture him. On the build up to having our second child I couldn’t help feel guilty.. Guilty that he wouldn’t have my full attention, guilty he would have to share me… And on the other hand how could I possibly ever love another child the same… Riddled with anxiety at the thought everything was going to change.. He was my baby my only baby and I felt I was betraying him.. How would he cope? Would he be jealous? Would he like his sibling? Il never know why I ever doubted my little man.. He was amazing from the second my daughter was born, he is caring, loving, gentle, sympathetic and much more. 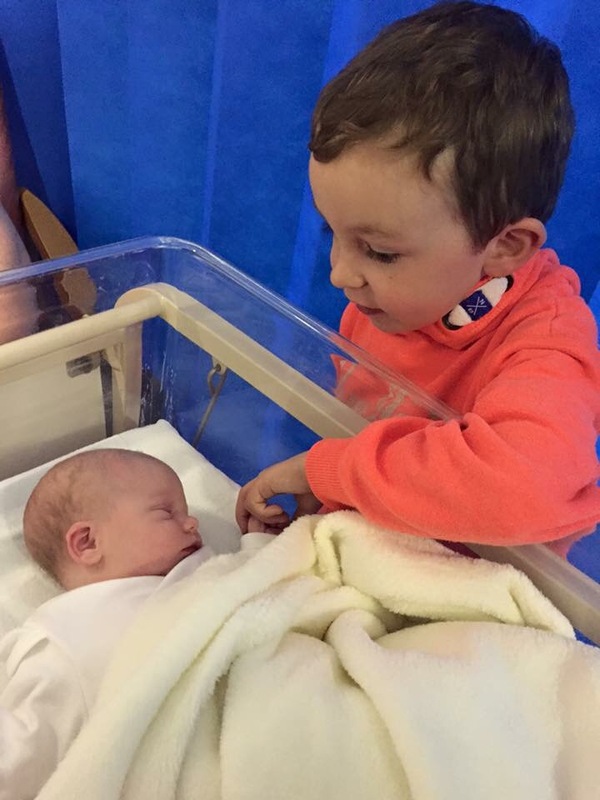 Il never forget the pride and love that filled his face when he stepped around that hospital curtain and met his little sister… He has amazed me in the last 6 months my little baby turned into a big boy over night.. Looking at him many days and finding it unbelievable how he’s grown up Infront of my eyes. Becoming a big bother he has matured, been patient, always kind, loving and sharing, no flicker of jealousy, no confusion. He’s so patient when I say again “wait a minute son”, “two seconds I’m feeding, rocking, bathing, changing etc your sister” his response always “ok mum”. Im so proud of him, he leaves me speechless continuously whilst seeing his amazing qualities shine through and his lovely personality taking form. I always plan to let him know how important he is to me, how much I love him and how good of a big brother he is. I’m lucky he is the way he is and adapted so well, he will always be my number one and my little boy because il never not tell him. It’s shocked me I love my children the same I never thought I’d would, I clearly have enough love to share.